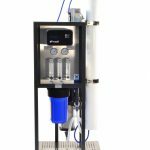 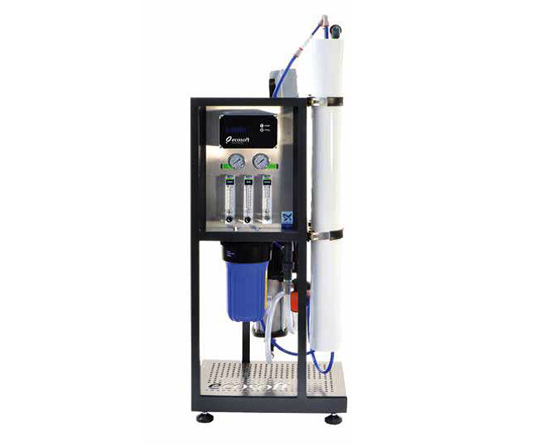 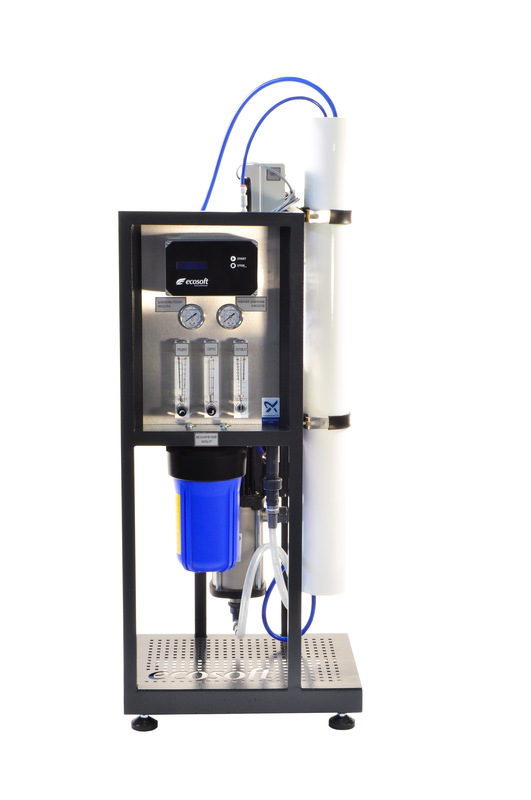 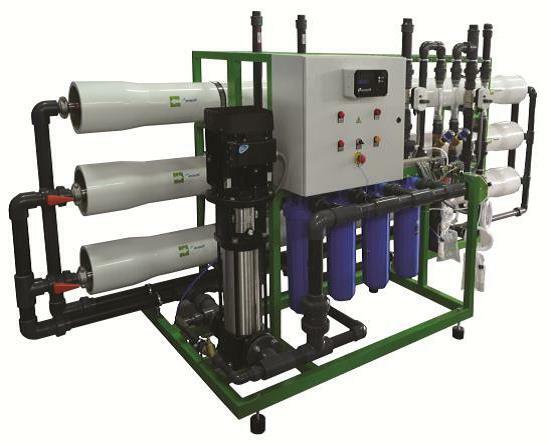 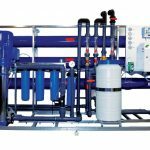 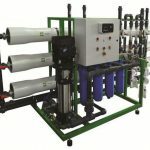 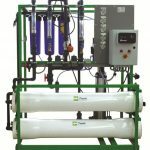 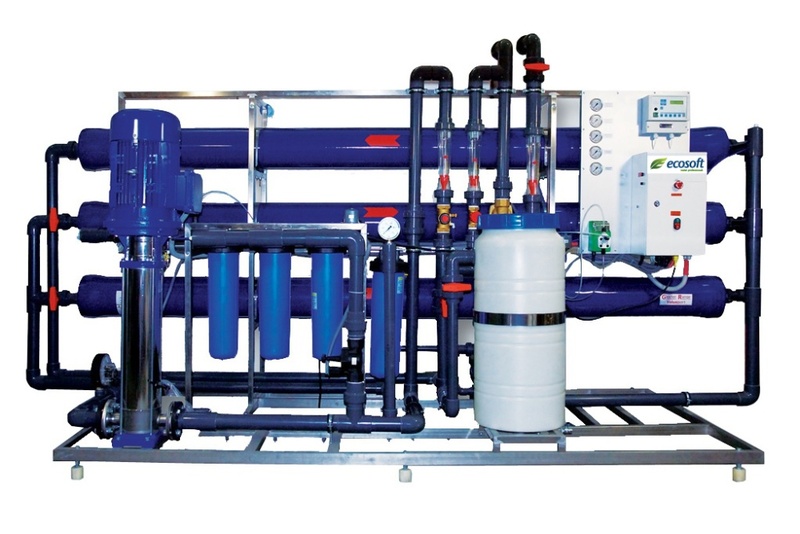 RObust and RObust 3000 – Two Reverse Osmosis systems suitable for cafes, restaurants, dental labs and small bottled water applications. 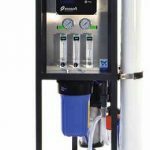 Both units are CE marked, stand mounted with integral booster pump and complete with Dow Filmtec™ membranes, designed for tankless operation. 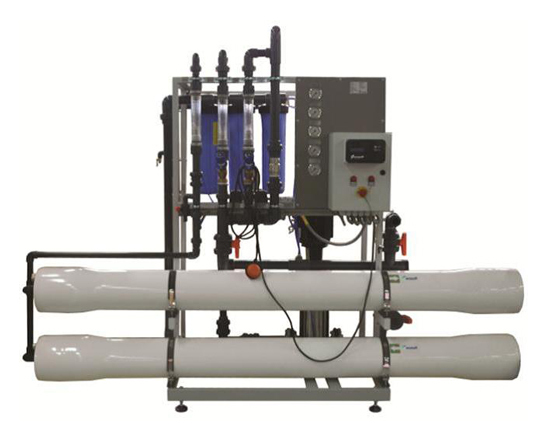 6,000 LPD, 10,000 LPD and 24,000 LPD models – all 230V machines with 40×40 membranes. 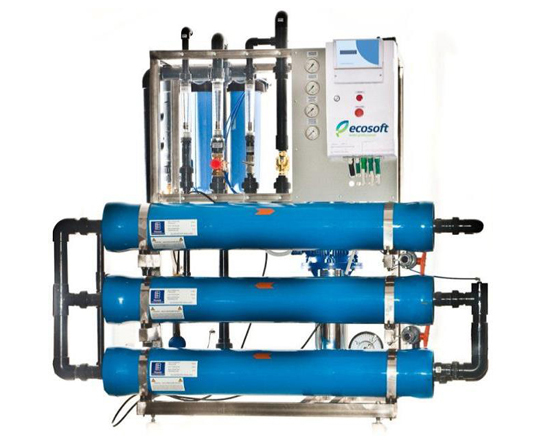 This range of ROs are compact but still contain all the usual Ecosoft features. 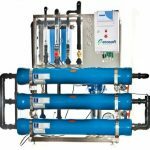 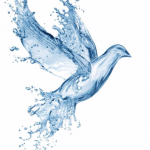 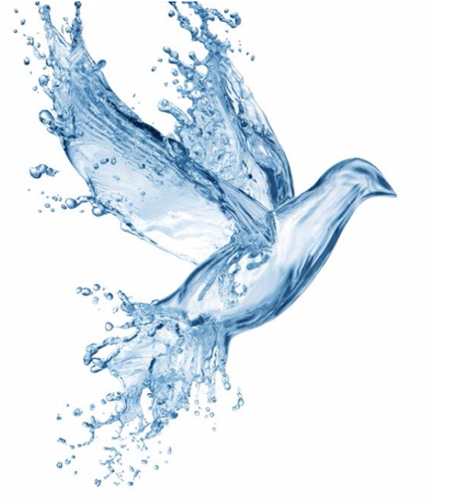 Nominal Capacity of 1-1.2 m3 per hour – 400V with single 80×40 membrane – compact footprint with Grunfos Blueflux technology. 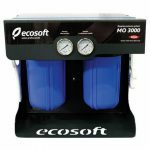 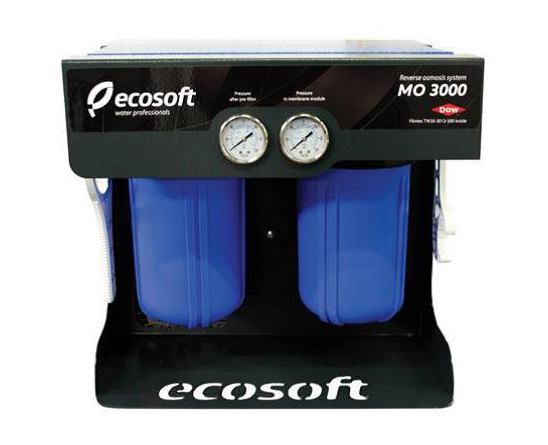 Nominal Capacity of 2-3 m3 per hour – 400V with 2 x 80×40 membranes – packed with usual Ecosoft features including OC5000 controller. 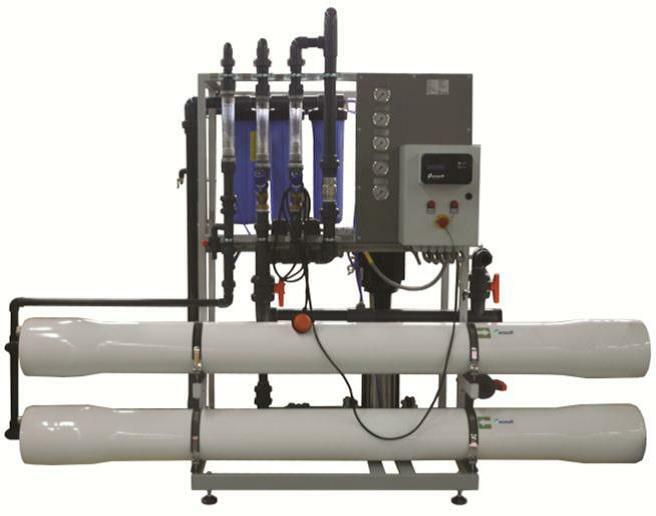 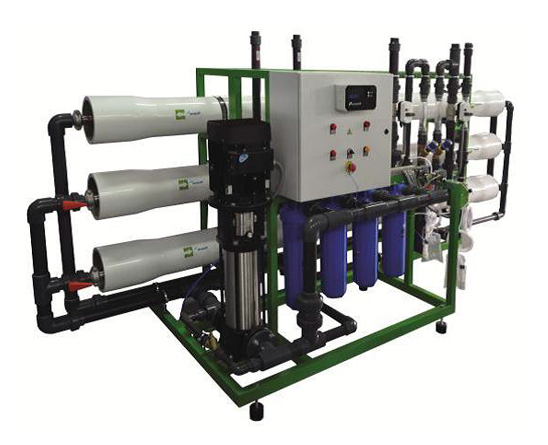 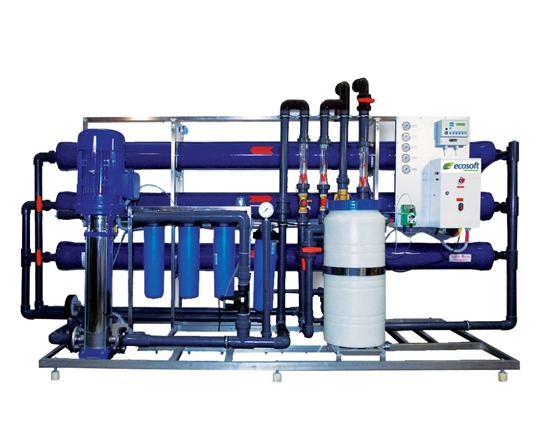 Nominal Capacity of 3-4 m3 per hour – 400V with 3 x 80×40 membranes – contact J&F for pre and post treatment options. 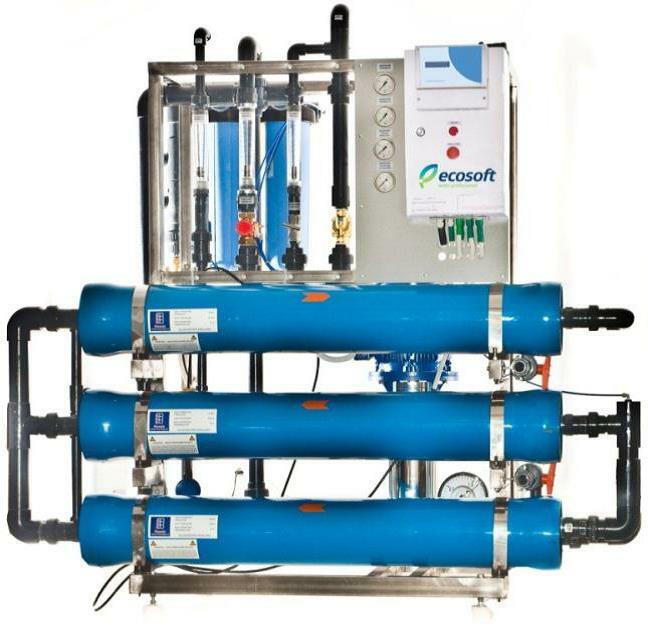 Nominal Capacity of 4-5 m3 per hour – 400V with 4 x 80×40 membranes – J&F and Ecosoft will aid with individual project evaluation, just ask! 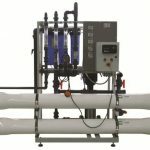 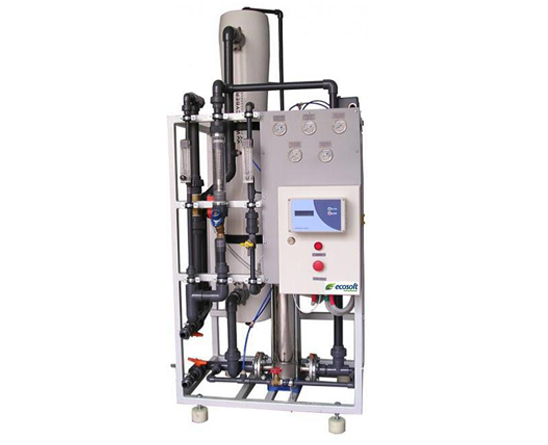 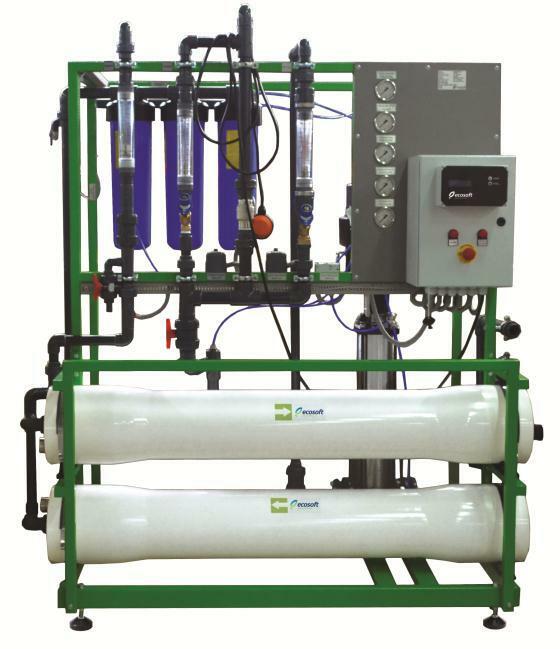 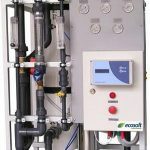 Nominal Capacity of 6-7 m3 per hour – 400V with 6 x 80×40 membranes – all commercial/industrial ROs have Antiscalent and Permeate Rinse options. 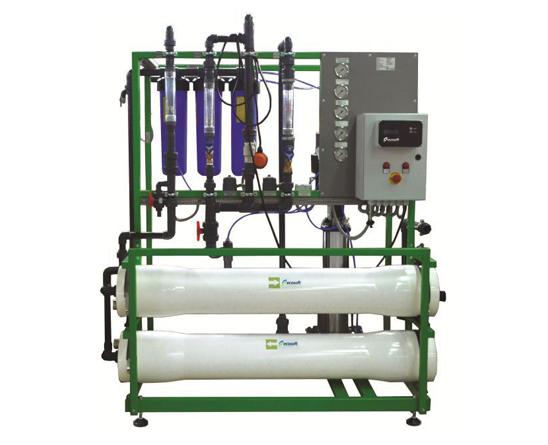 Nominal Capacity of 9-11 m3 per hour – 400V with 3×3 x 80×40 membranes – usual Ecosoft features, different membrane options are also available.